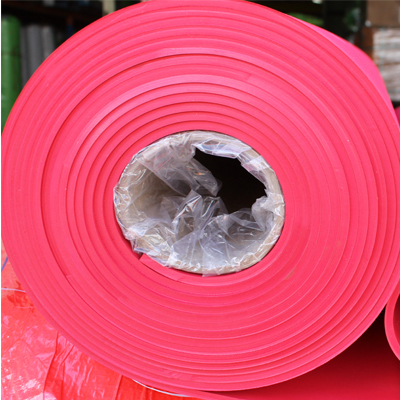 Protective rubber lining is a necessary tool for any successful mining operation. Finding the rubber lining that fits your specific needs can be taxing, but Wenco MEX can make the process easy and affordable. Wenco is a business that specializes in designing a large variety of quality mining products. The Wenguard protective rubber lining is one of the most versatile items. This lining contains silica-reinforced rubber, protecting it against extreme impacts and harsh abrasion. It also has much more flexibility than other forms of hard rubber, allowing it to survive in some of the toughest areas of application. Furthermore, with its elasticity and sealing characteristics, Wenguard can move materials with efficiency and reliability. If your operation needs a good rubber lining product, Wenguard is exactly what you need. Wenco MEX has been providing quality customer services in the mining industry for many years. They take the time to talk with their clientele about their needs. Furthermore, Wenco will improvise with their products to get the exact product their client needs. They will make technological changes and other functional changes at request. Wenco products are designed to exceed expectations and show significant results. With their extensive history in the industry, Wenco MEX can create custom designed and engineered products for the unique needs of their clients. In addition to their quality products, Wenco MEX also has a reputable team of highly experienced employees. This team has substantial level of combined experience in the mining industry; and furthermore, they have the flexibility and intuition to shift with the constantly changing market. They work diligently to create more business opportunities Wenco and supply innovative products to their customers. Wenco’s team also monitors their products both on-site and off-site, giving them valuable information for future innovations. Companies in need of protective rubber lining products with custom specifications should look into Wenco MEX’s product line. Their team and resources will get you the product you need.